So to help you fine people that search this god-awful font (I’ll explain more about why I hate it and alternatives later in this post) – I’m providing you with the Lobster font free download here. It’s wildly overused – I see this font on everything from Birthday cake candles, to bad brochures. It’s too expressive – When a fonts style is THIS DISTINCT, when it’s overused you can’t help but notice it. It’s not like Helvetica, Gotham, or Brandon Grotesque – who are used quite often (perhaps to often?) but still don’t grate on my nerves because they aren’t so obvious and when used they feel much more inconspicuous because they aren’t so loud! If you love simple, clean whitespace (like you grow to love as a designer) Lobster of the opposite of that. 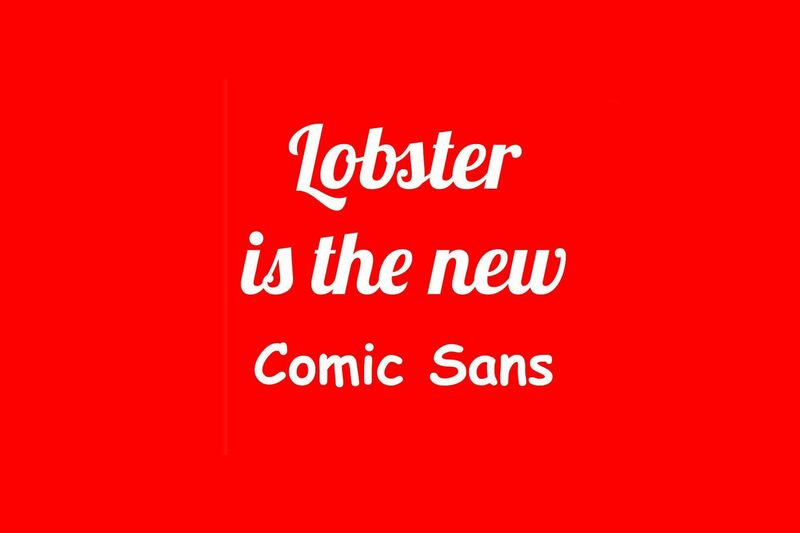 Lobster is the new Comic Sans. It feels clunky – I am not a font designer, so I could not likely make a better font than Lobster without a ton of practice – but there ARE a lot of great alternatives (I will share shortly) that are expressive script fonts but don’t feel so thick, slabby and kind of awkward like Lobster. 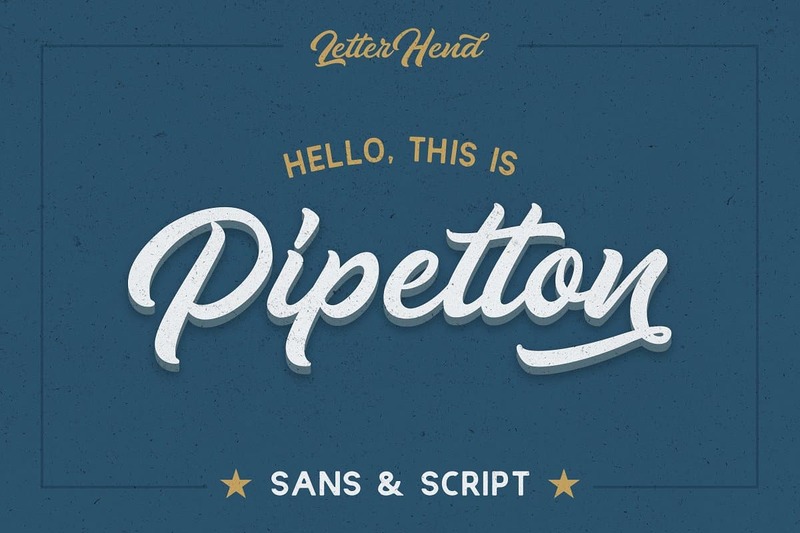 Find a font that fits well with your mission, values and product offering. You may be asking, how can a font do that? While it is tricky to find that perfect font for your brand, it can be done. Take a look at Apple’s or Lego’s websites and see how their font meshes well with their brand and the rest of their site. Apple’s font is modern and fits well with their product offerings, while Lego’s does the same with their creative, more fun-styled font. Pick a Font that is easy to read. The more simple, the better. Once you think you’ve decided on a font, have others look at it and see if it is easy to read on your site. Consider the psychology of a font. Yes, fonts can make people feel different emotions. Take a look at his helpful infographic courtesy of the CrazyEgg that talks illustrates the feelings certain fonts can convey. 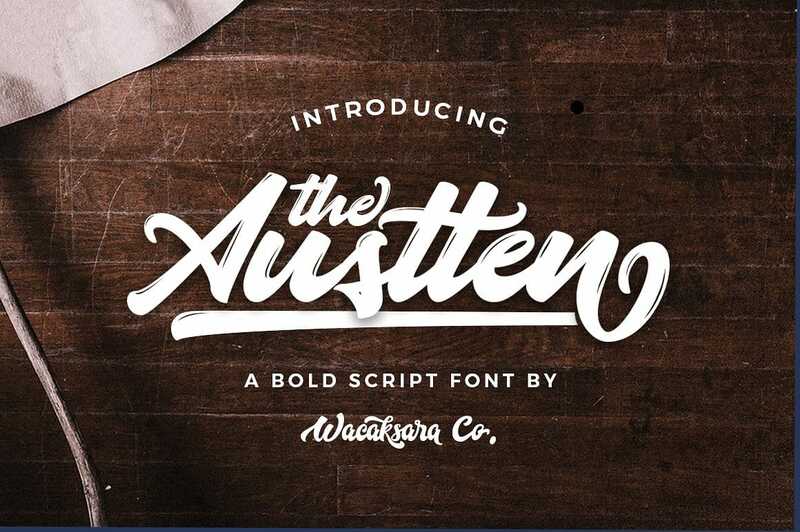 This entry was posted in Fonts, Google fonts. Bookmark the permalink.